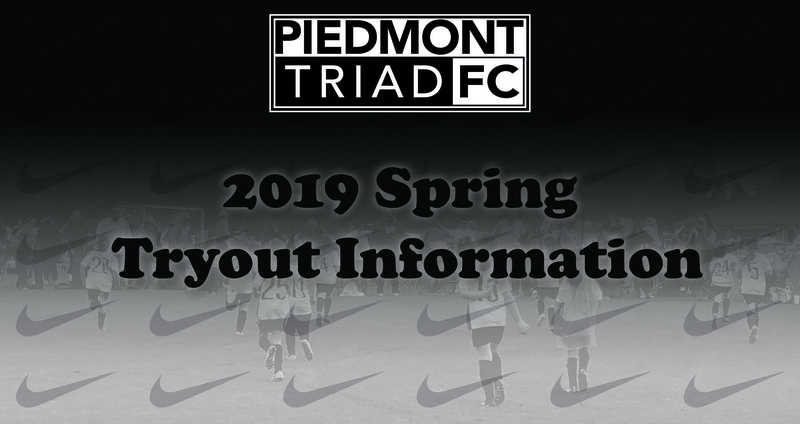 PTFC is excited to invite you to our 2019 Spring Tryouts. Our 2019 PTFC Tryout schedule is posted below a long with an age group matrix to show the birth years and age groups for the 2019/20 season. To Register, please cick the registration link below. All players must register online in order to be placed on a PTFC team for the 2019/20 season. All players registering to tryout at PTFC are required to pay the non-refundable registration fee of $30. This non-refundable fee will go up to $35 on Monday, May 13.